SHIRT STYLE (REQUEST CUSTOM SHIRT STYLE) Ladies Scoop Neck Fleece Ladies TShirt Mens TShirt Unisex Fleece More Options Please! This art nouveau vintage inspired print is a stylized funny nod to the Wizard of Oz and booze. The Tinman is trying to motivate the Cowardly Lion to drink a little whiskey. What could be more fun than a drunk robot with retro flair? 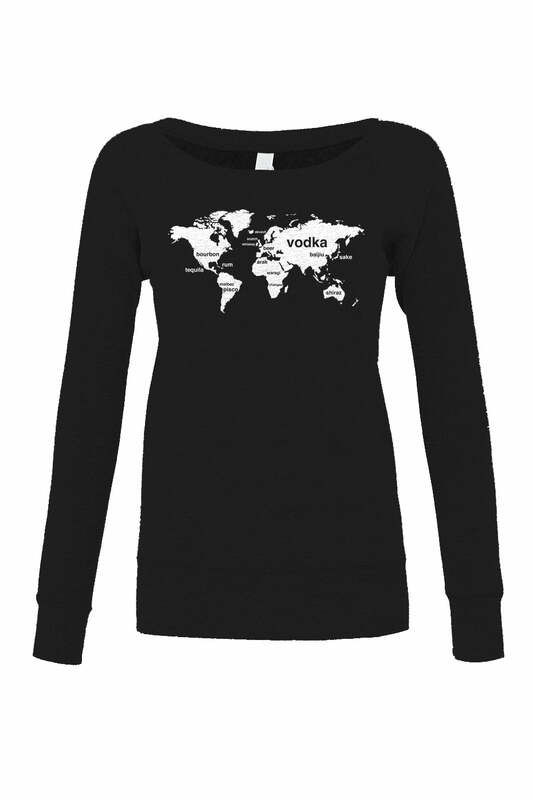 This shirt makes a great gift for a mixologist, bartender, or liquor enthusiast. Wear it next time you go drinking at your favorite bar and rack up the compliments on your clever new shirt.